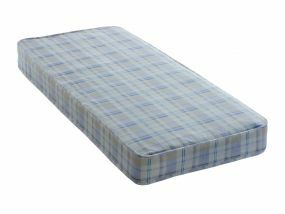 Are you looking for the perfect small single mattress, perhaps for your child's first bed or a small guest room? Then look no further than DuraBeds. 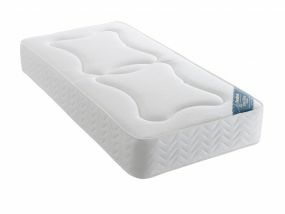 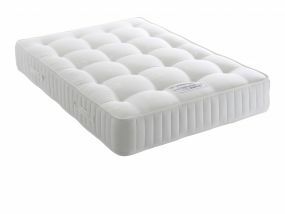 Their range of Healthcare Supreme mattresses, which are manufactured in the UK, offer a medium to firm level of support, ensuring the sleeper's spine remains in a natural, buoyant position - ideal for those growing bones! 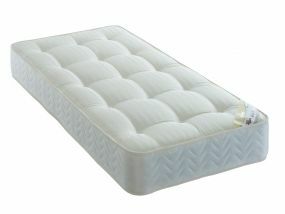 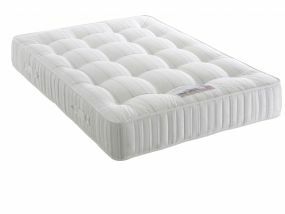 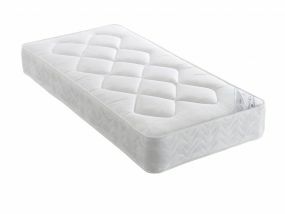 Some of their small single mattresses are even hypoallergenic, with their padded out, white fibre fillings ensuring asthma and allergy sufferers get a good night's sleep. 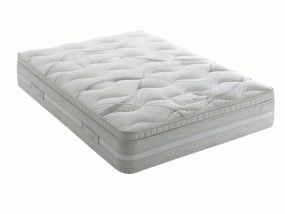 For the ultimate mattress, look no further than the Tencel Pocket 1000, which consists of fine springs, with each set aligned within high-density foam for a flexible and adaptable surface. 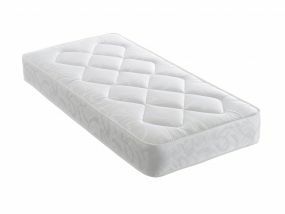 At Bedz 'R' Us, we offer free delivery on all products and even next day delivery on selected items, so you’ll always get your mattress delivered quickly. 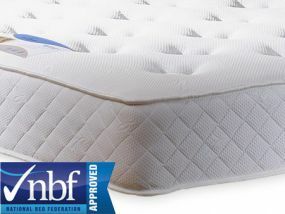 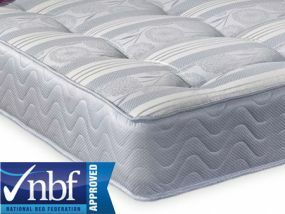 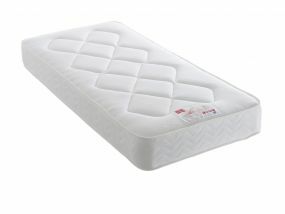 Find your ideal DuraBeds small single mattress now!